We are a growing company in Northern Virginia with over 20 years of experience. 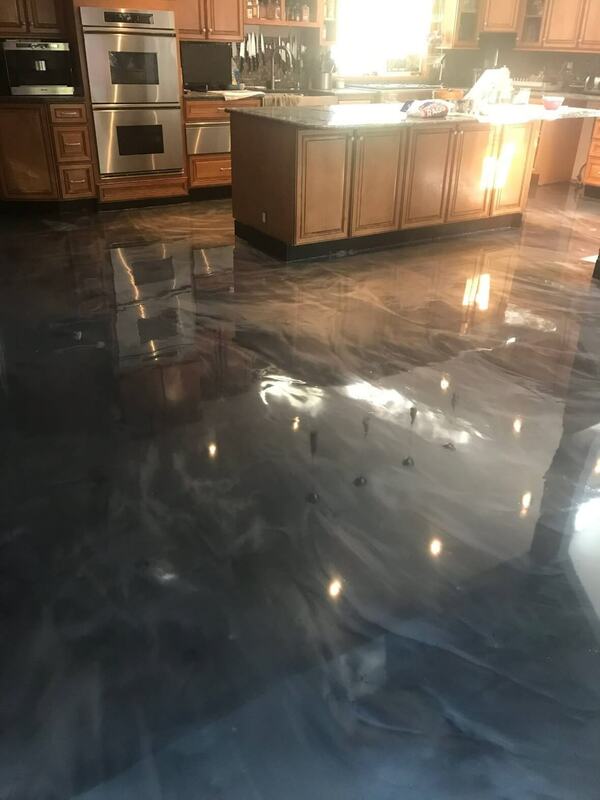 We are focused on concrete protective and decorative high performance Epoxy, Urethane cement, Polyaspartic, MMA and decorative self leveling overlays, staining and polishing concrete floor. Our goal is to make our customers happy by providing affordable and high quality services. The quality of our services keeps growing consistently, as we continue to gain more knowledge and experience. We are constantly testing new materials, new tools and machines to reduce time and cost to provide affordable price as well as best quality for our customers. A concrete overlay is a type of construction that can be either practical or decorative. An overlay can fix underlying problems, or add creativity to an otherwise bland-looking appearance. They correct surface deficiencies, improve skid resistance, improve surface drainage, minimize climate-related deterioration, and improve structural capacity. 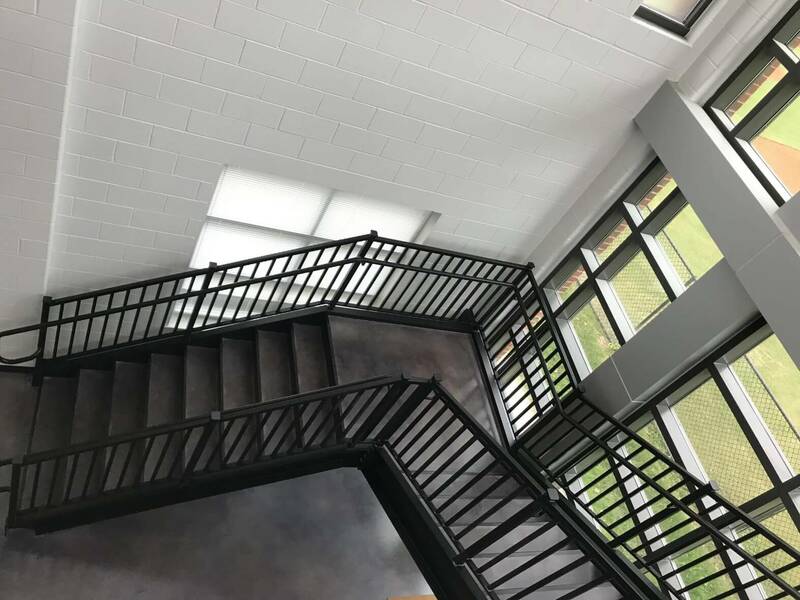 From a decorative standpoint, a concrete overlay can enhance appearance, reduce surface roughness, and provide a variety of creative alternations, including artistic elements such as making the concrete appear with a geometric modern design or making the concrete resemble a cobblestoned street. Concrete overlays are a great addition to any home. They can be installed as basic or ornamental as the homeowner wishes and can be deigned to match the overall style of any home. When searching for the perfect material for your floor, one of the greatest alternatives to marble, tile, and block is stained concrete. Concrete flooring is one of the most versatile products in use today, because almost any look can be created and match the surroundings of a driveway, cement floor, concrete wall, pool deck, patio, or walkway. Stained concrete can be made to look just like marble, wood, stone, and even leather. Not only is stained concrete used for outdoor flooring, it can even be used to create a spectacular looking floor for indoor rooms. 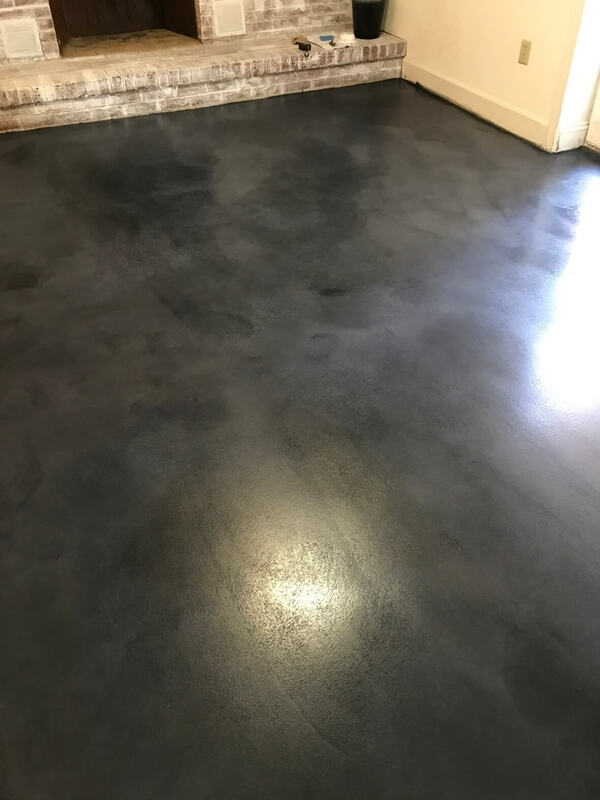 One of the biggest benefits of stained concrete as opposed to other flooring methods is that the bond of the stain to the concrete is very tough and the stain will not chip, crack, or fade. 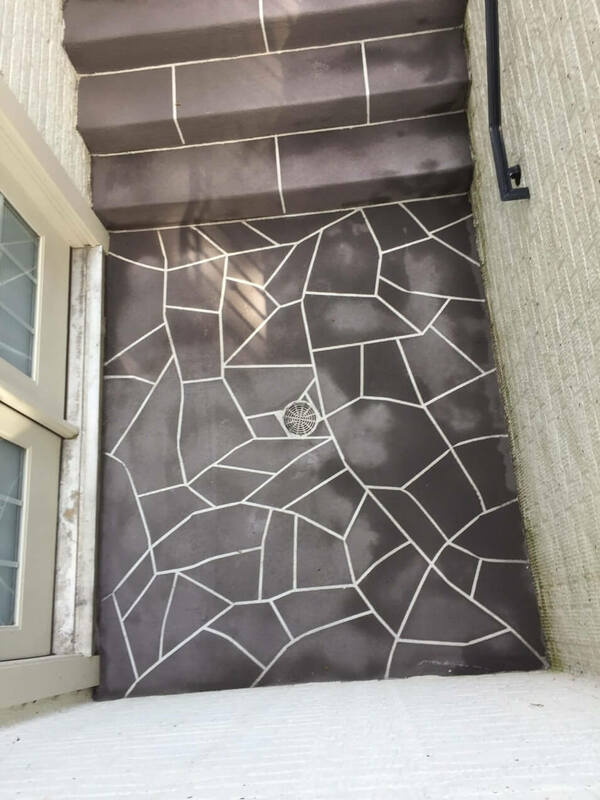 And, not only is cement durable and allows the stain to hold up over time, it looks magnificent and each project brings a new distinct and custom look that will add character and richness to any outdoor or indoor area or room.